CIA Director David H. Petraeus wasted no time in knocking down a news report that indicated a change in process would give the military a greater say in CIA assessments on Afghanistan. In a statement to CIA employees on Friday, Petraeus called an Associated Press story "flat wrong." According to AP, "the move prompted a flurry of criticism in the intelligence community's old guard, worried the change presages a campaign by newly arrived general-turned-CIA Director David Petraeus to improve the poor marks the CIA gave the war effort in its own analysis earlier this year." 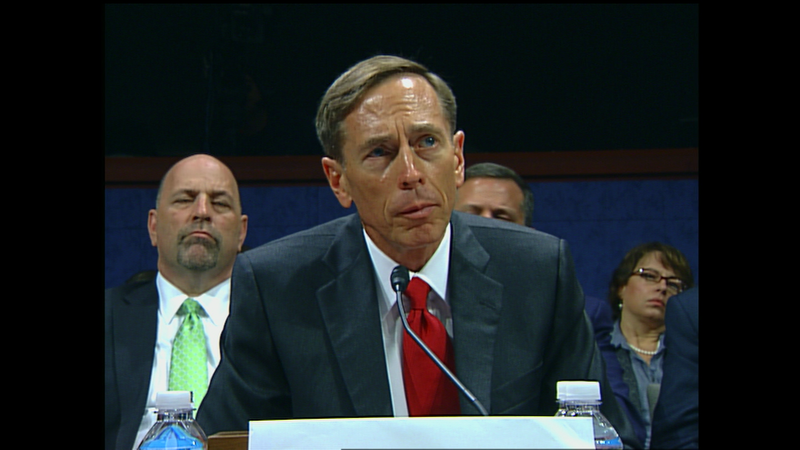 At the time, Petraeus was the head of coalition forces in Afghanistan. In question is a decision to change the process by which CIA analysts brief military commanders about their periodic assessments on progress made in the war. The procedure had been for analysts to present their findings to the senior commander in Afghanistan, who would then consult with his battlefield commanders to get their opinions. The change will have the analysts first brief battlefield commanders, and then the analysts will decide whether to change their reports to reflect any differences in opinion or to verbally present those differences when they then brief the senior commander. Gen. John Allen, the current head of the Afghanistan campaign, requested the change, which was agreed to by then Acting CIA Director Mike Morell, before Petraeus took over the helm. In his statement, Petraeus said the AP presented "an inaccurate picture" of his position on Afghanistan analysis. He said the change was one of process, not substance and was "introduced to enhance coordination, to get our officers even earlier access to more information, and to ensure we gain the benefit of hearing from those on the ground full-time-intelligence base chiefs, civilian experts, and military officers alike..."
Petraeus went on to assure analysts, "the change will in no way undermine the objectivity of DI (Directorate of Intelligence) analysis on the war in Afghanistan. We will still 'call it like we see it,' but now with even better ground truth." General P is the right man for the job. He knows what he is doing. Too bad these types of stories bring out the crazies! (See Above).